Based on advanced engineering, these Automatic Filling and Sealing on Common Platform are best in performance and show longer life working. 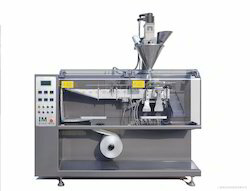 Easy to use, these sealing machines are easy to use and reliable in nature. 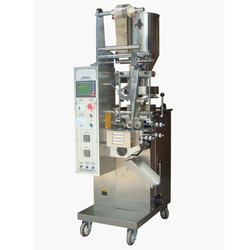 Moreover to this, these presented automatic machines work with minimal power consumption.